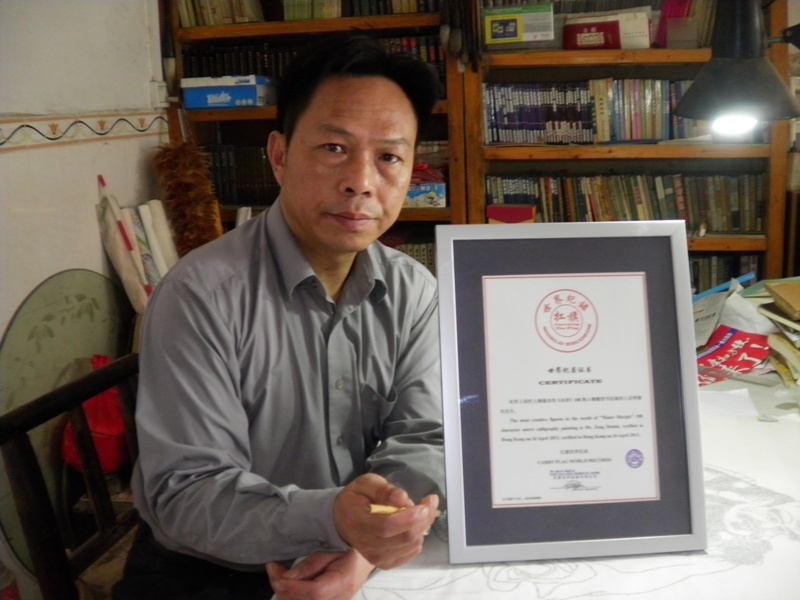 World Record Title: The World's Most Creative People "Water Margin" 108 People miniature calligraphy paintings are Mr. Zeng Demin . 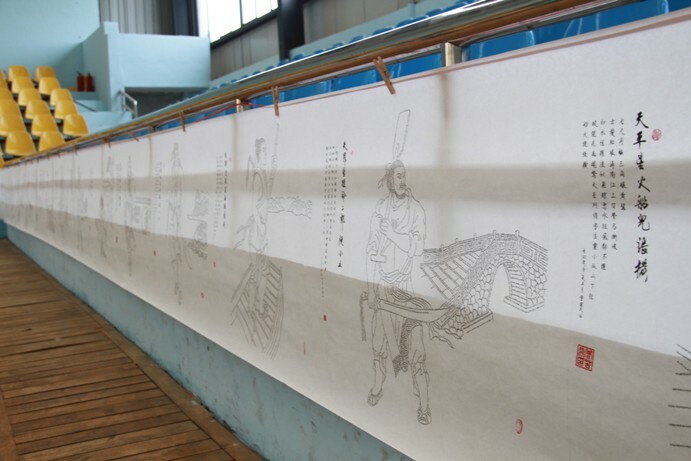 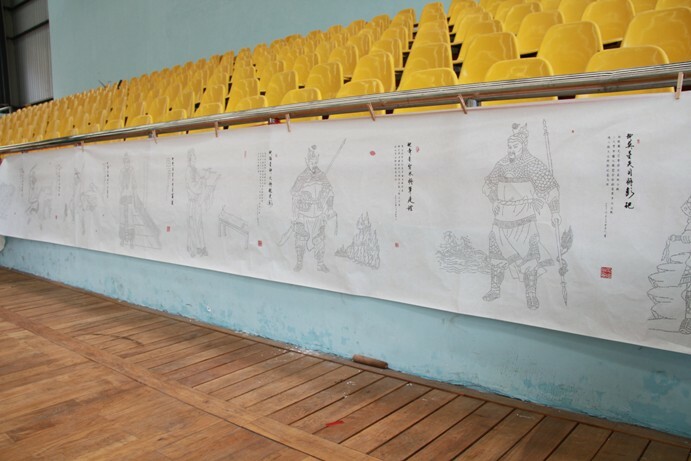 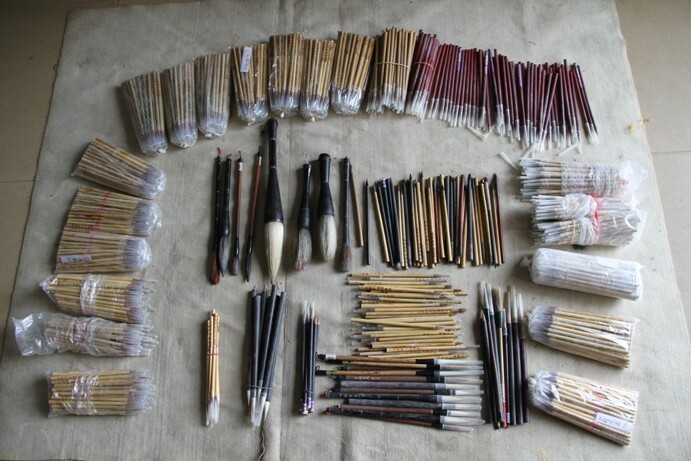 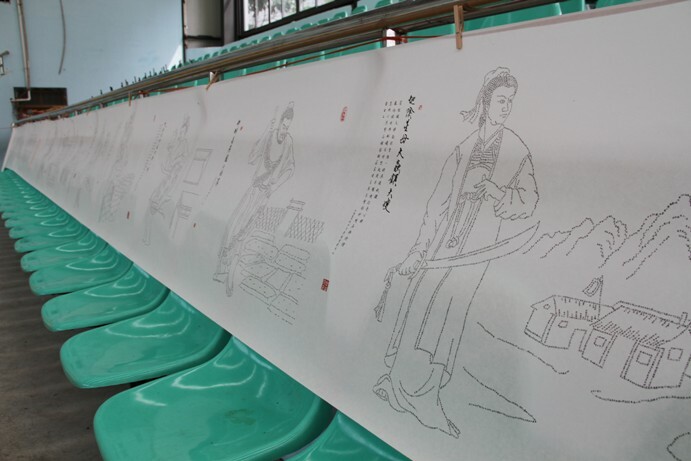 World Record Rules: 1, the world's most creative figures "Water Margin" 108 People miniature calligraphy paintings of people . 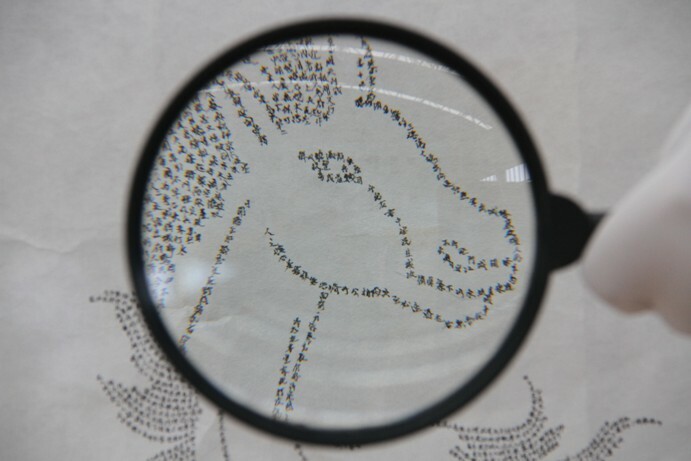 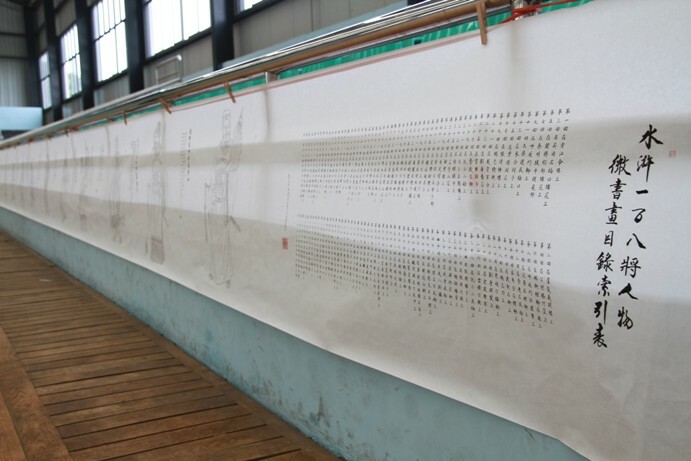 Currently the world record for the largest Number of characters is 108 . 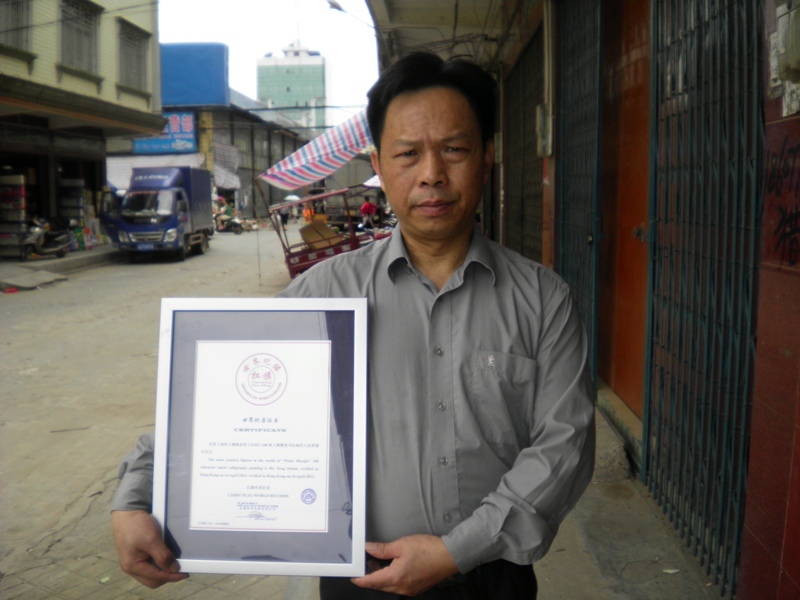 World Record Validity Period : Until the world record was broken . 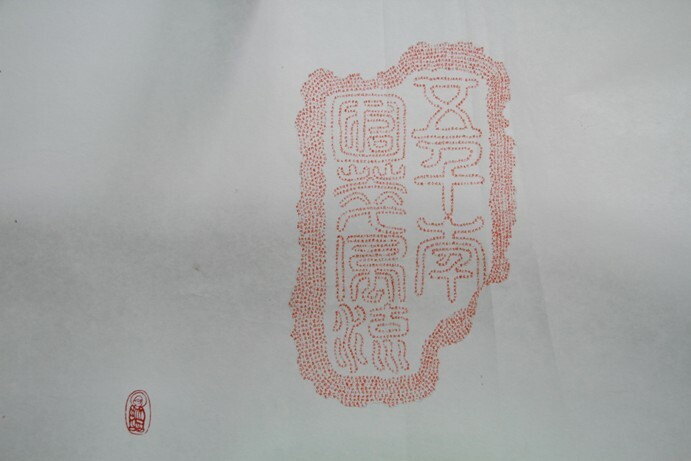 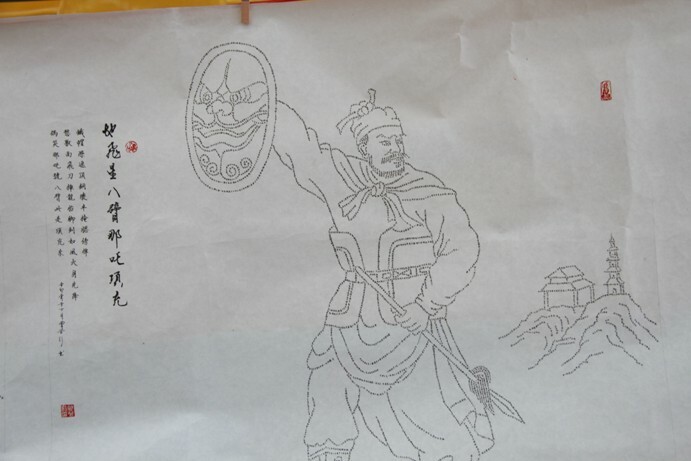 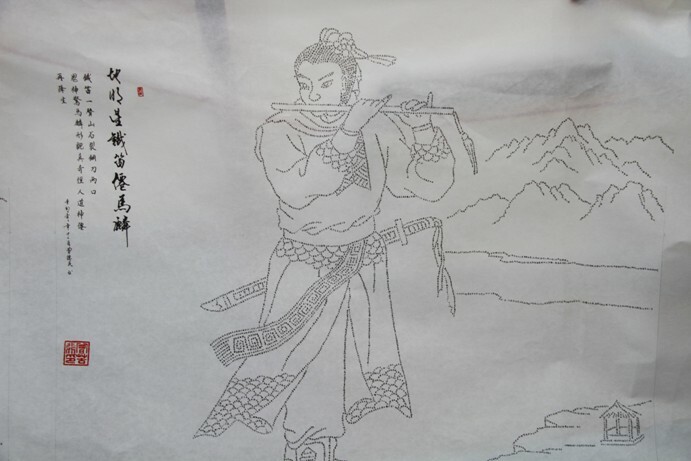 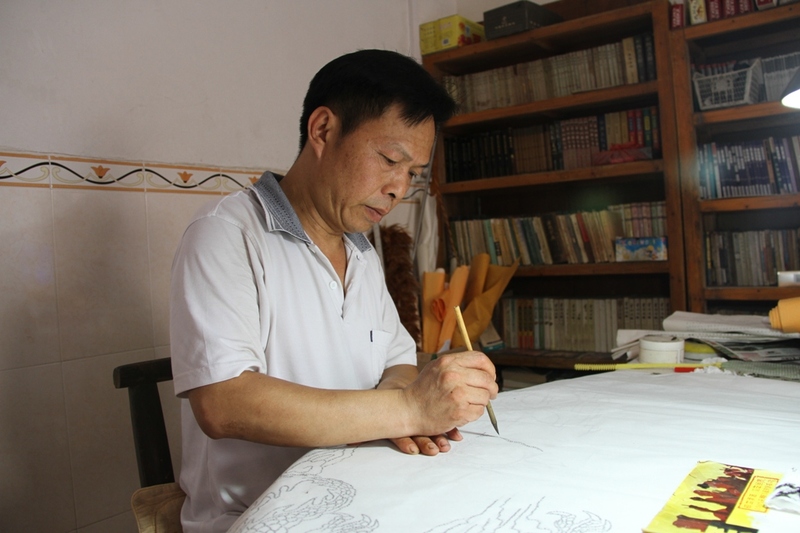 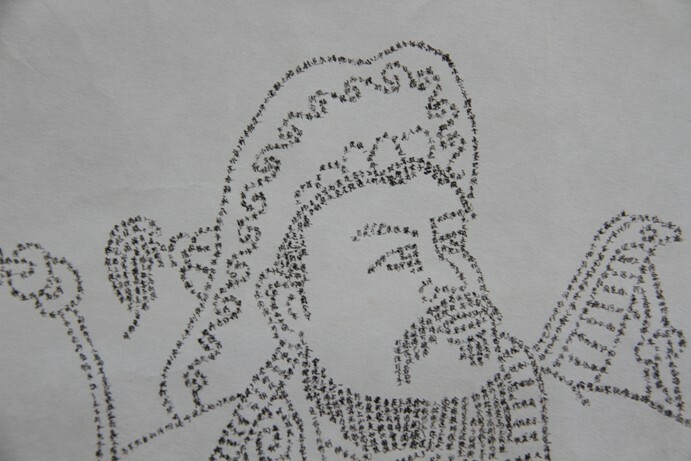 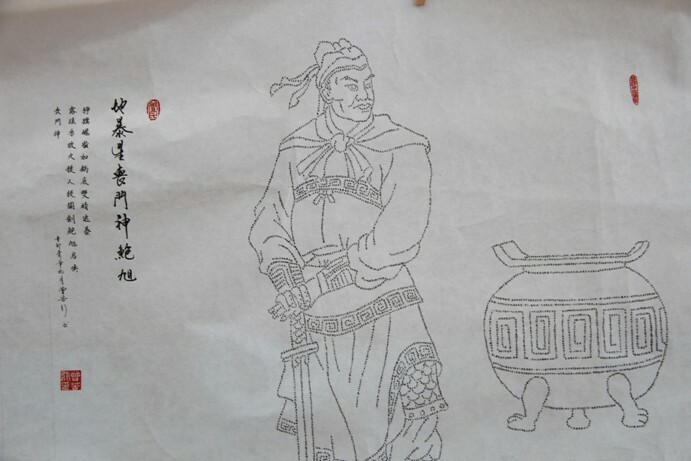 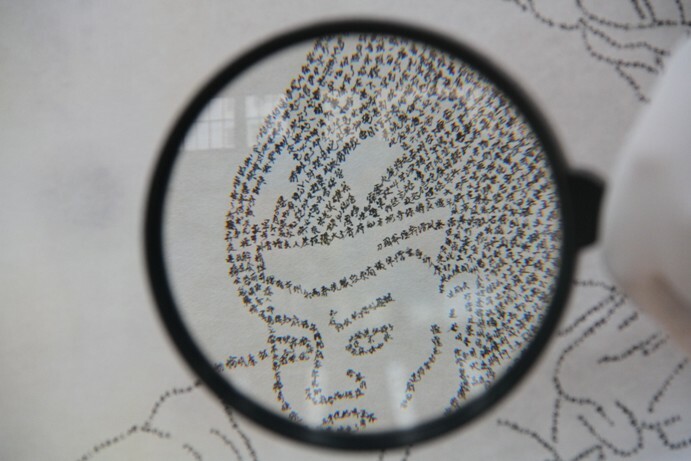 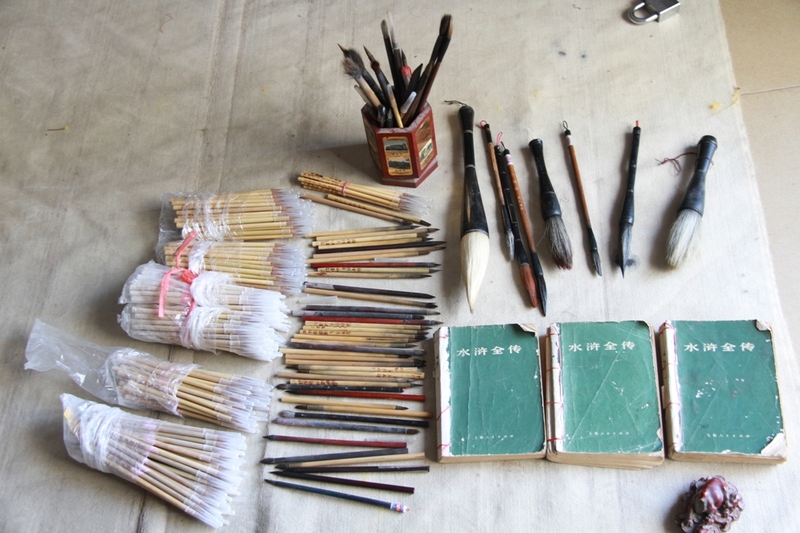 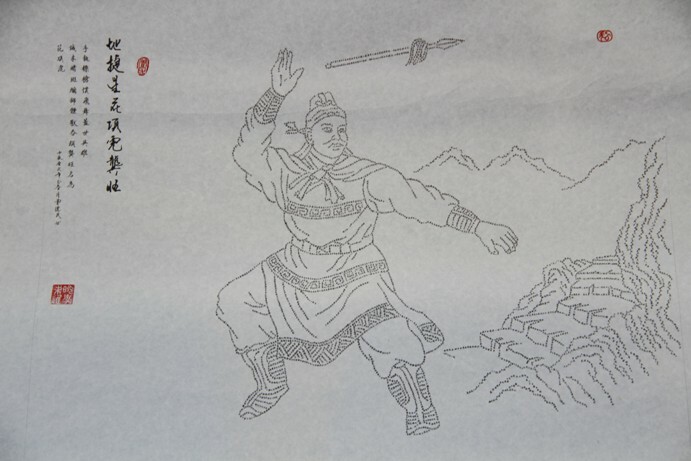 The most creative figures in the world of "Water Margin" 108 character micro calligraphy painting is Mr. Zeng Demin. 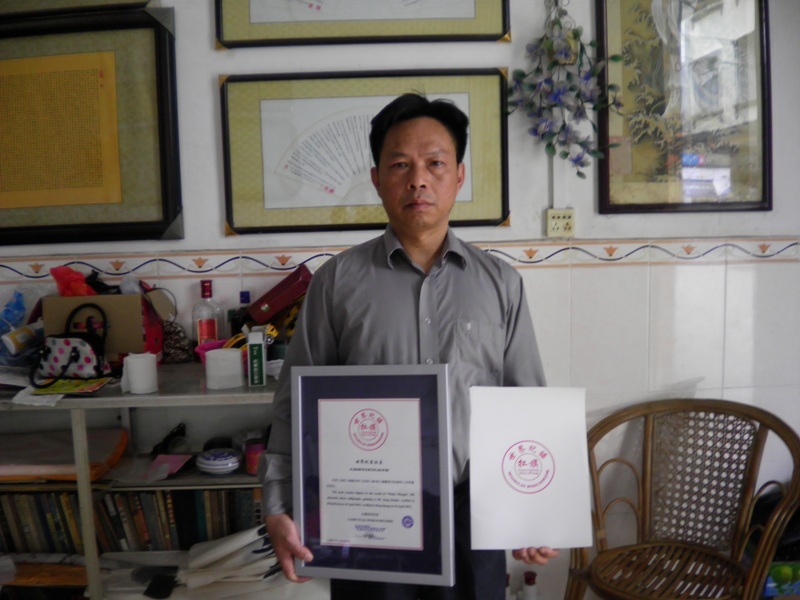 verified in Hong Kong on 16 April 2013.